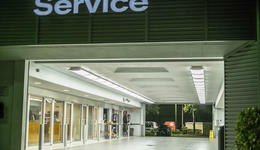 Welcome to Lynn's Auto Clinic, the best Repair & Service shop in Tampa! Invest in your vehicle's longevity with regular maintenance. Trust in us for all your maintenance needs. 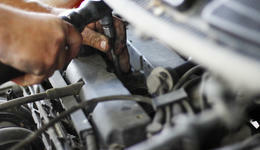 Oil changes keep your vehicle healthy and running. Stop by for an oil change today! Did your Check Engine light come on? Weird engine sound or smell? We will take care of that for you!